Bill Elliott made his return to NASCAR over the weekend at Road America. It was his first time in a car since 2012. Though, he hadn’t run an Xfinity race since 2005 (He attempted to qualify for a race in 2007). Today, the NASCAR Xfinity Series is the headliner event. The NXS drivers are set to take to Road America in Eklhart Lake, Wisconsin. It’s a 4.048-mile road course will 14 turns. View full 2018 Road America results below. Today, NASCAR goes road course racing. Road America is set to host the NXS in Elkhart Lake, Wisconsin. It’s a standalone event for the Xfinity Series as the MENCS has an off week. View the full 2018 Road America starting lineup for the NASCAR Xfinity Series below. Elliott will join veteran TA2 team ECC Motorsports and will pilot the No. Elliott comments on Jim France; the idea of running against his father at Road America; Who teepee’d his motorhome? Chase Elliott grabbed his first career NASCAR Xfinity Series victory on Sunday at Watkins Glen Internatioal. Roughly two hours later, the CEO of NASCAR was getting arrested. Monday’s news stories were a mix of happy and sad. Awesome Bill from Dawsonville broke the internet last night. He’s returning to the drivers seat! It was announced yesterday, in the middle of NASCAR Cup Series qualifying at Watkins Glen International. CONCORD, N.C. (Aug. 15, 2016) – Chip Ganassi Racing announced today that the No. 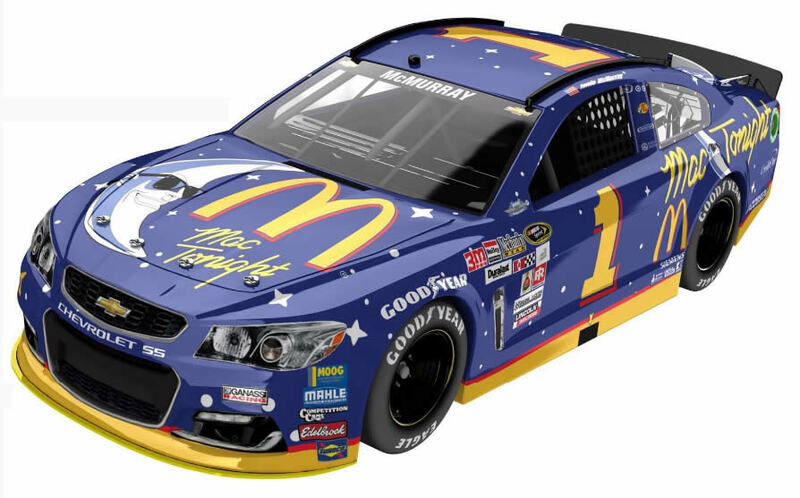 1 McDonald’s Chevy will sport an iconic look for the Labor Day Weekend race at the famed Darlington Raceway. Jamie McMurray will drive the No. Donald Trump gets endorsement from NASCAR CEO, current drivers and NASCAR legend. Watch the video below. 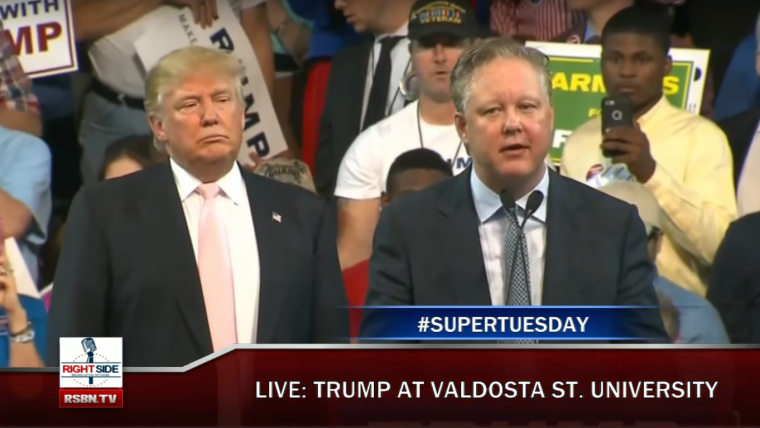 The endorsement came at the Donald Trump for President rally in Valdosta, GA. NASCAR Legend Bill Elliott walked to the stand first and said a few words.